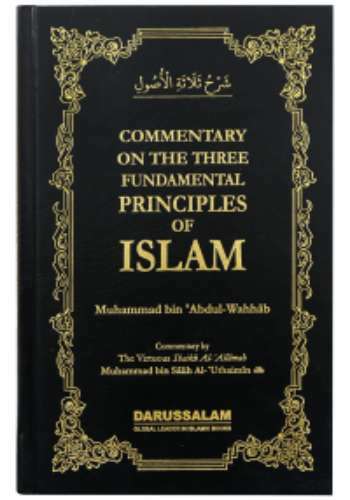 Commentary on the Three Fundamental Principles of Islam by Darussalam is an excellent book for everyone looking to correct their aqeedah. 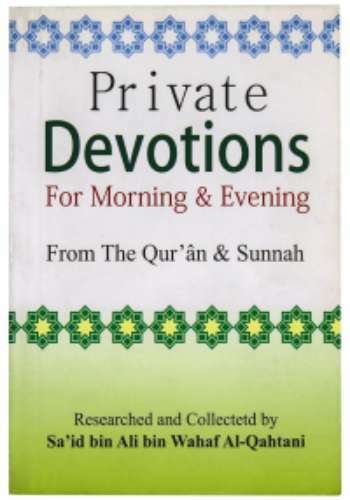 The commentary has been done by the virtuous Shaykh Al-Allamah Muhammad bin Salih Al-Uthaimin and the book also begins by his brief biography. 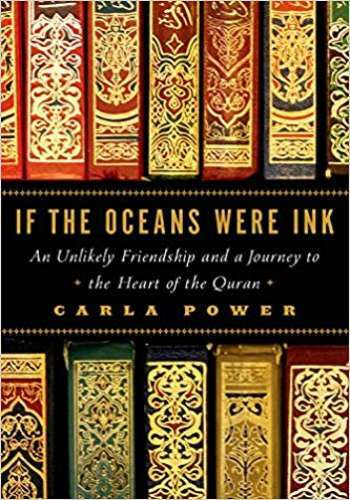 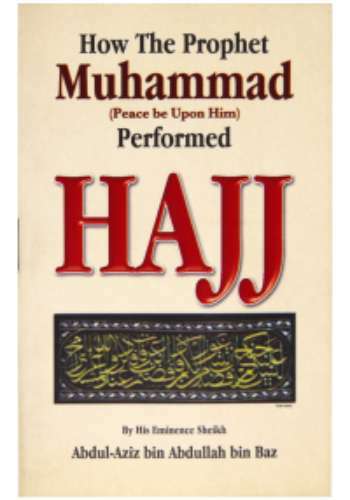 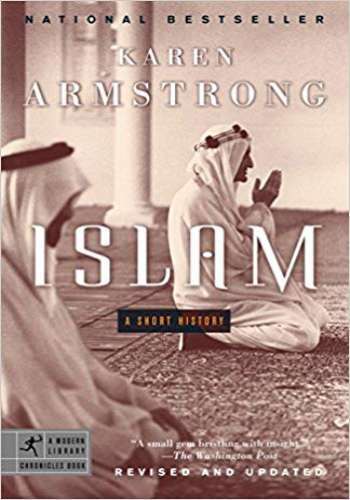 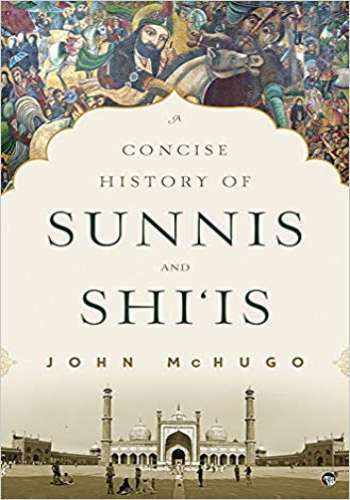 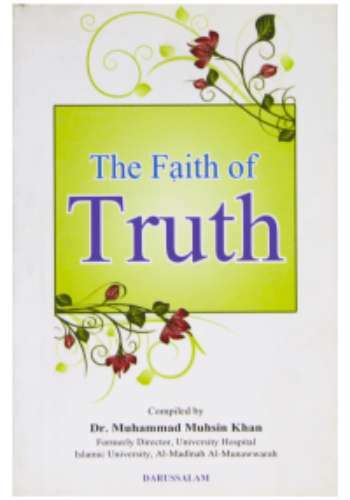 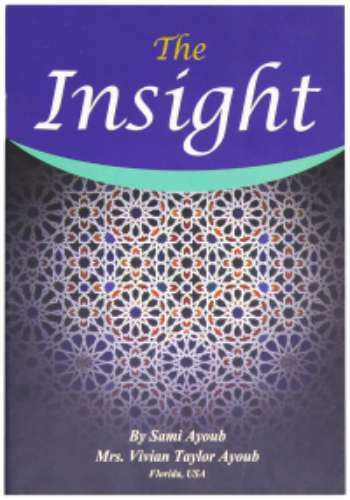 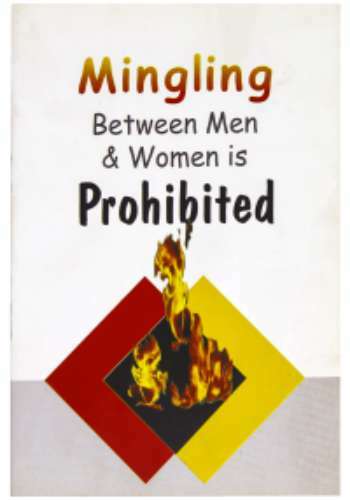 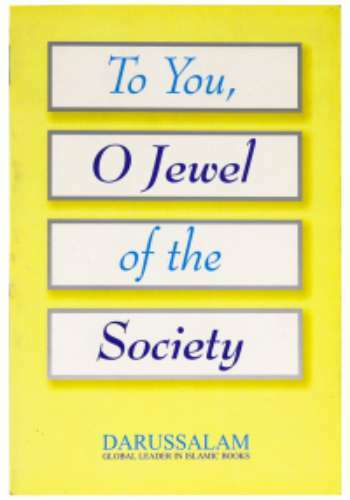 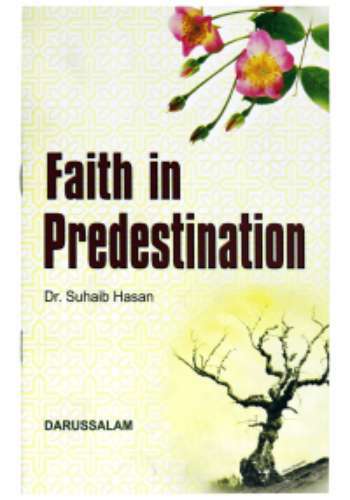 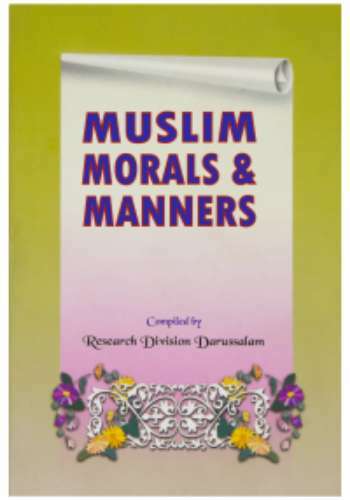 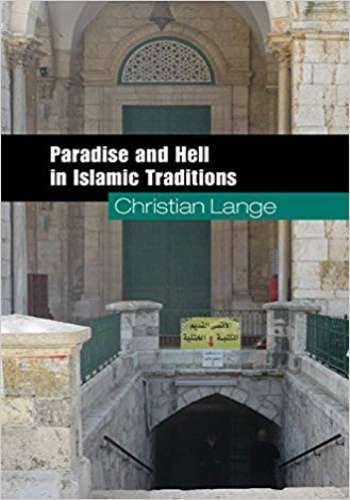 The three fundamentals of Islam mentioned in this book are related to At-Tawhid, knowledge of Islam and knowledge about Prophet Muhammad (peace be upon him).